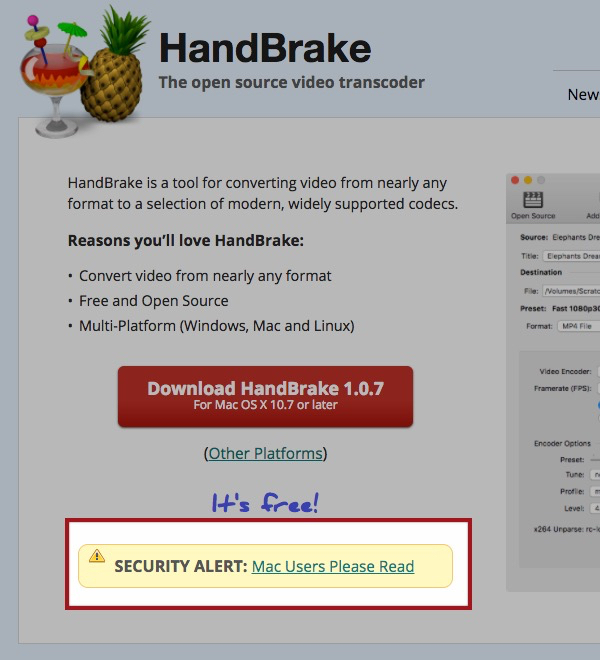 Up-date ESET security products detect the malicious download as OSX/Proton.A – a trojan horse which allows malicious attackers to remotely access infected Mac computers, opening up opportunities for hackers to take screenshots of infected computers, capture credit card details and passwords as they are entered on the keyboard, hijack the webcam, and steal files. Yes, there’s a lot less malware for Mac OS X than there is for Microsoft Windows, but that’s going to be little consolation if you’re unfortunate enough to find yourself a victim. 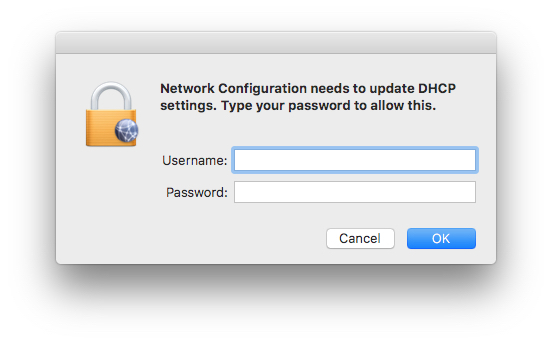 Personally I think any Mac users connecting to the internet without an anti-virus solution in place is being downright foolhardy.